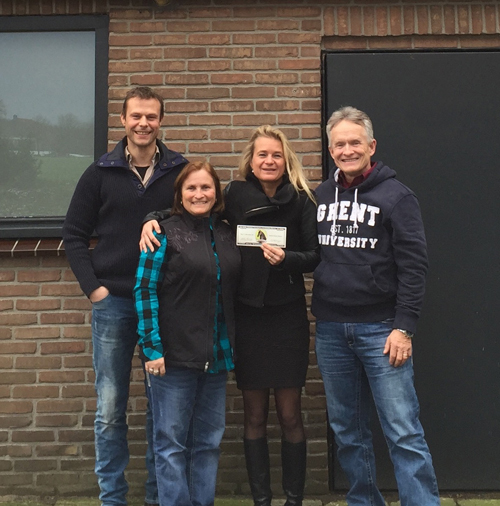 In January 2016 the Foundation visited the Netherlands and met with two of our research partners, Dr. Catherine Delesalle and Dr. Marco DeBruijn regarding ongoing Friesian research. We learned of the dramatic progress being achieved in unlocking the genetic code for aortic rupture and megaesophagus in Friesian horses. 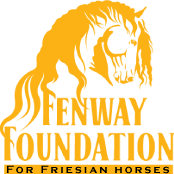 The Fenway Foundation for Friesian Horses was proud to award a 10,000€ check to continue this groundbreaking research that will positively impact this magnificent breed for generations to come.